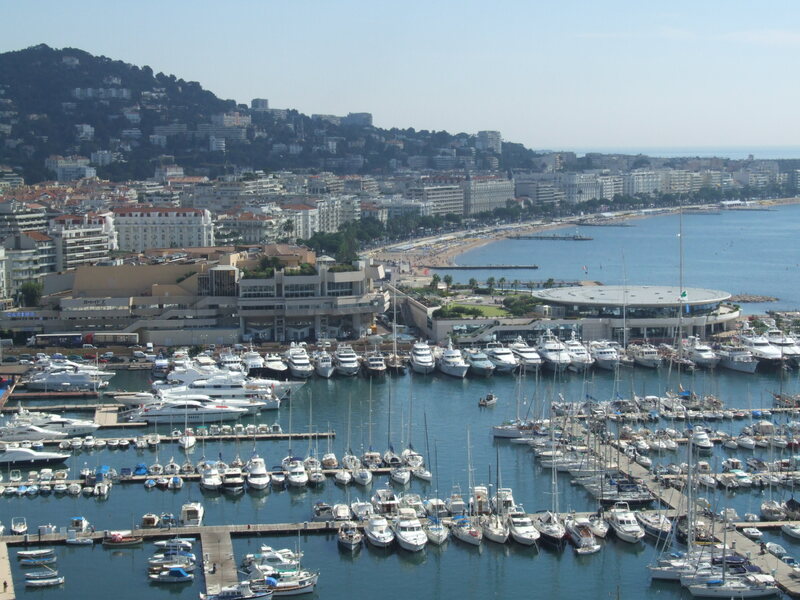 The history of Cannes is as much singular as its bay is spellbounded. The Beaches and La Croisette magnify a seafront spotted by the Lérins Islands. In addition the Old Port and Le Suquet bring a picturesque supplement to its prestigious aura. You are invited to a delicious stroll in the past. The richness of the natural heritage is not missing: the forest Park of La Croix des Gardes offers you the most beautiful panorama of the bay of Cannes. Other beautiful landscapes in Cannes not to be missed await you.